Man, been a while since we've heard from Randal and the others over at Catalyst Game Labs. What've they been up to? 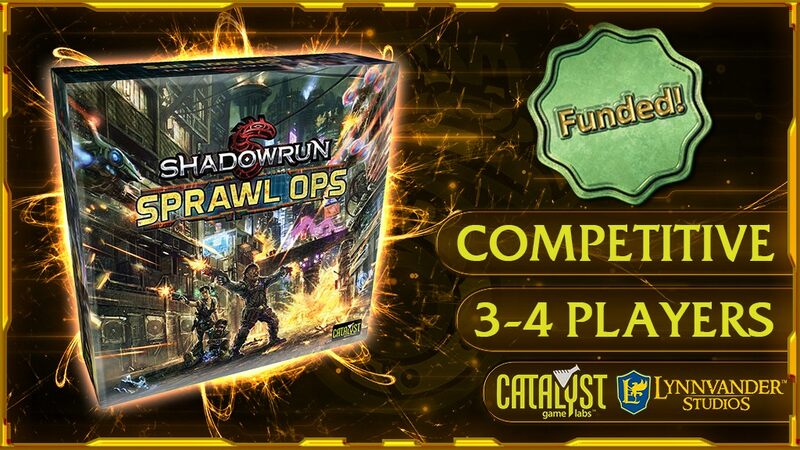 Well, they've been prepping for their Shadowrun: Sprawl Ops Boardgame Kickstarter. 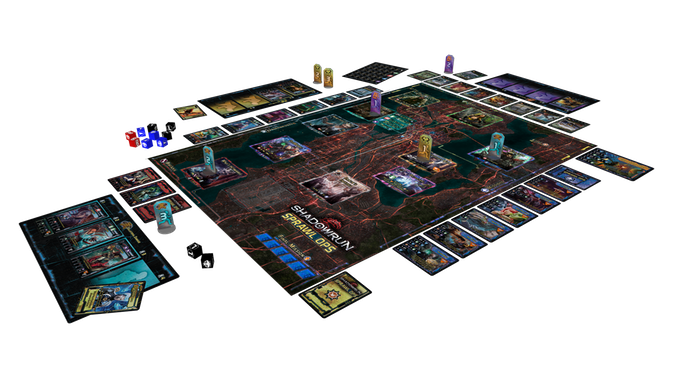 Head into the world of ogre hackers, dragons, and other cyber-fantasy creatures in this new competitive worker-placement game. The campaign's already up and over its funding goal with still 26 days left to go.